This is a wonderful Celtic festival in the heart of Europe, where the original Celts have been traced to. Would we dare to say this is our favorite event of Sliotar’s summer tour? 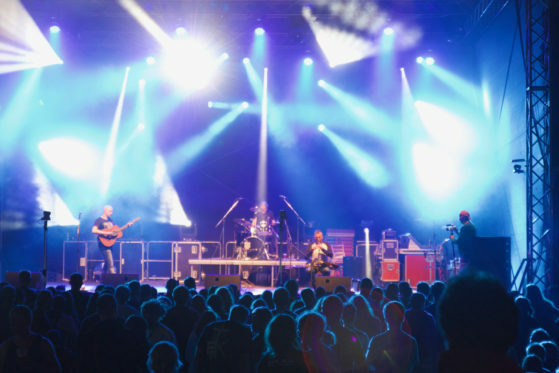 This will be Sliotar’s 16th performance at the wonderful Keltska Noc festival in Plumlov, in the heart of Moravia, Czech Republic. What makes this festival so special is the fact that everyone, including the artists and organizers stay at the festival grounds for the whole duration of the festival. This makes for a great way for the festival guests and the artists to have one big party together. All the details of the other artists will be updated as we get more information. Visit the festival website HERE. P.S. Sliotar’s set will be earlier than usual in the program.